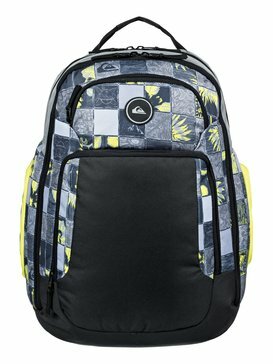 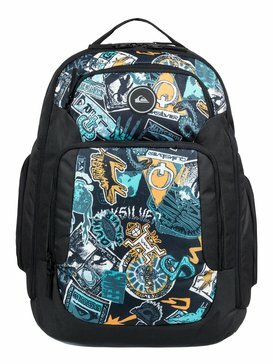 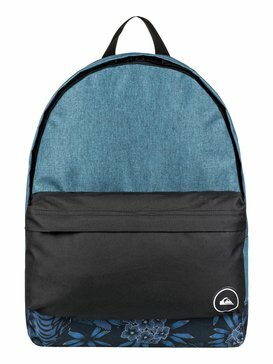 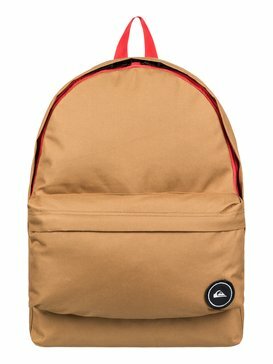 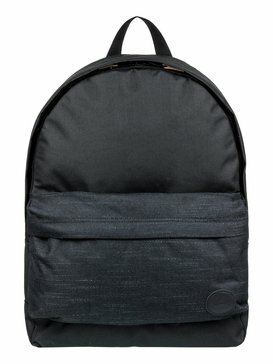 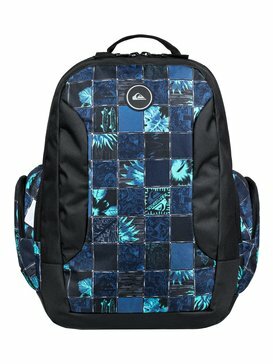 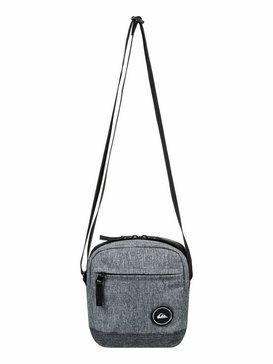 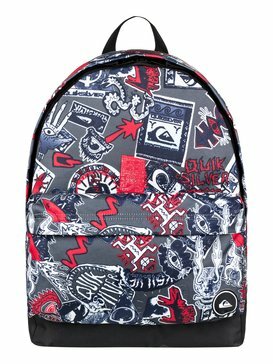 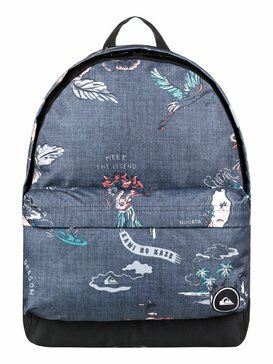 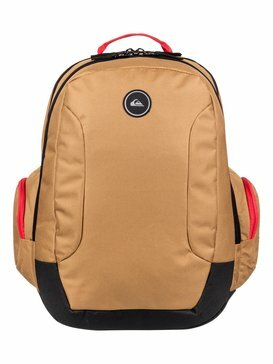 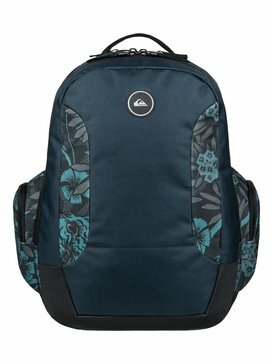 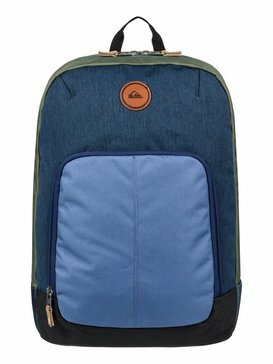 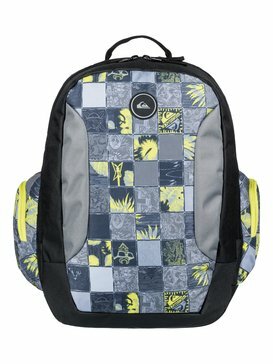 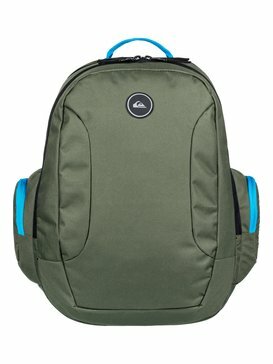 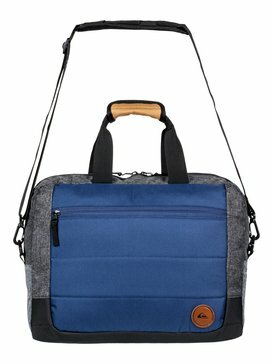 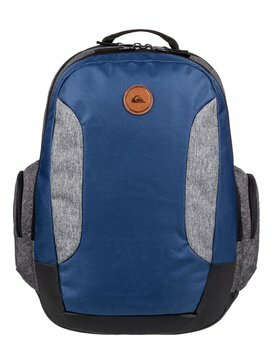 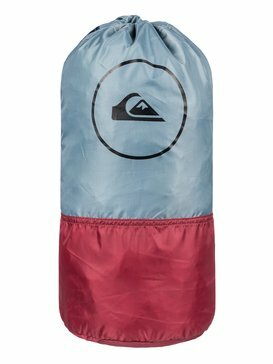 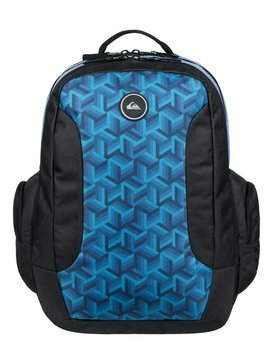 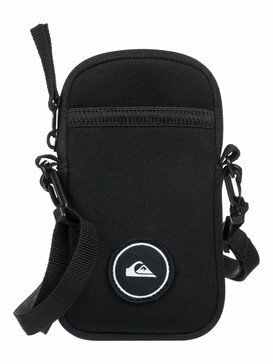 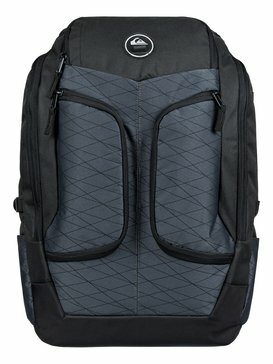 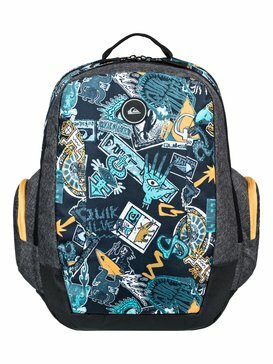 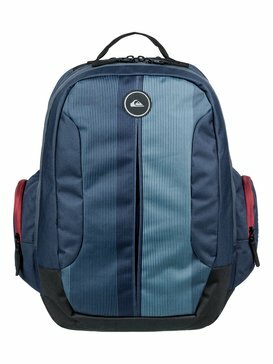 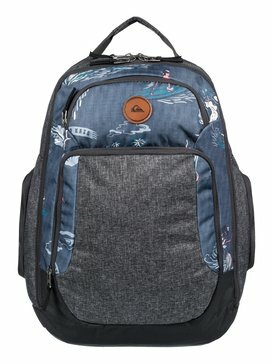 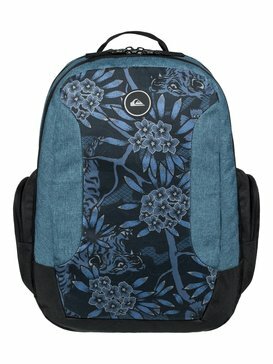 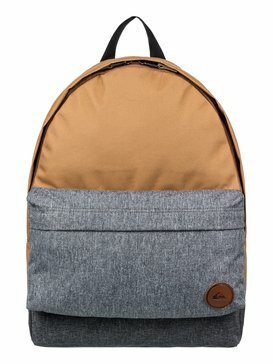 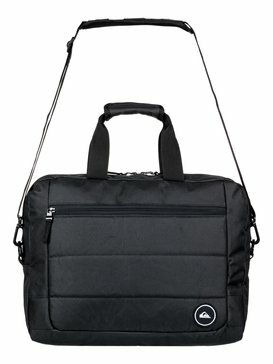 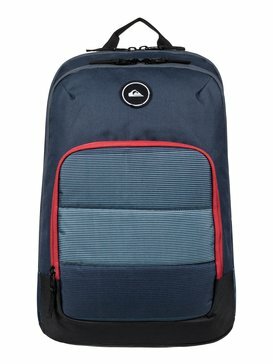 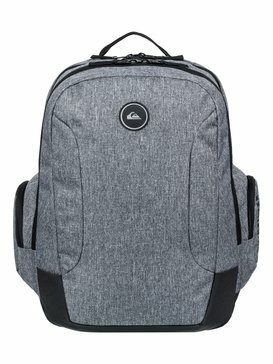 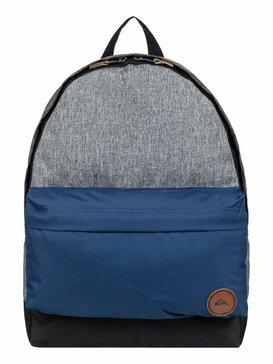 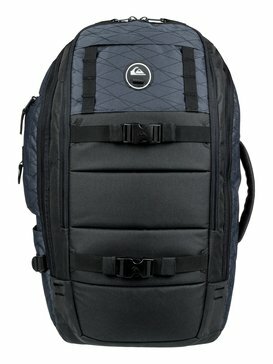 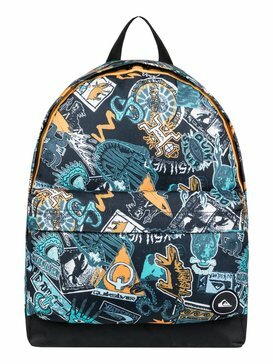 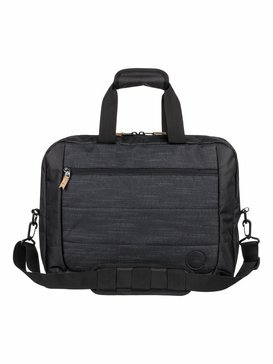 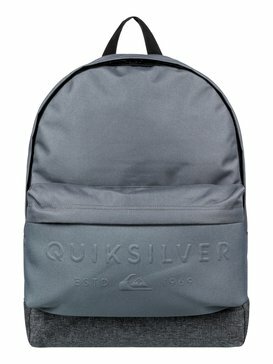 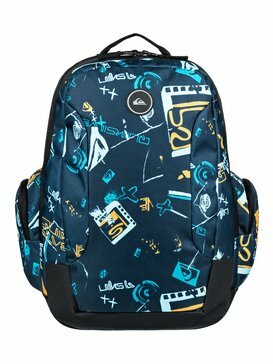 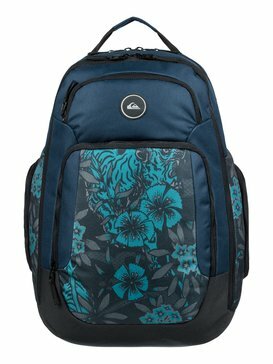 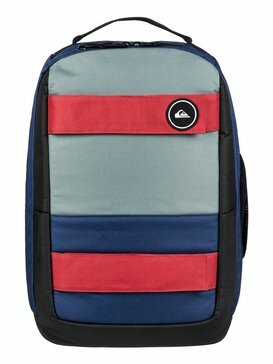 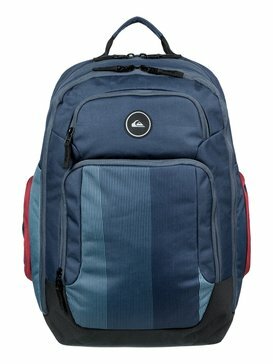 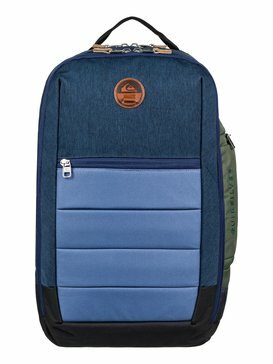 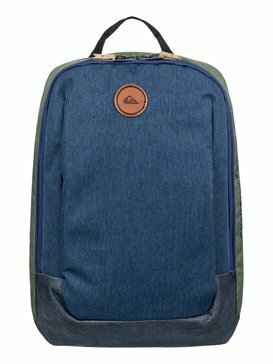 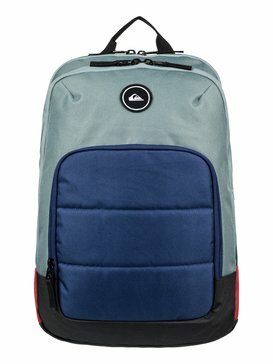 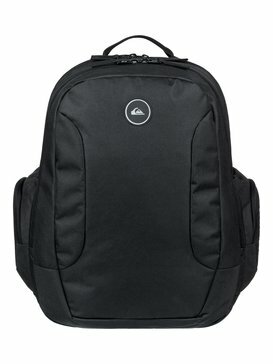 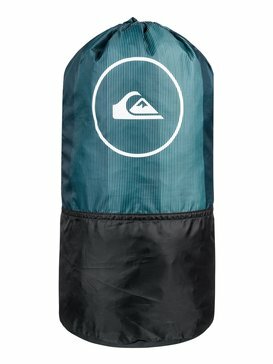 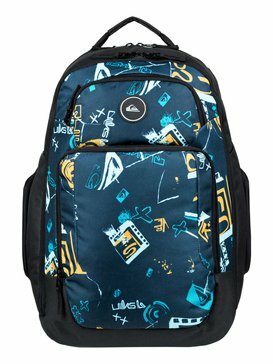 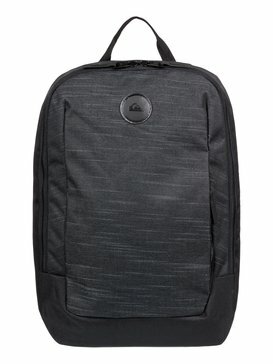 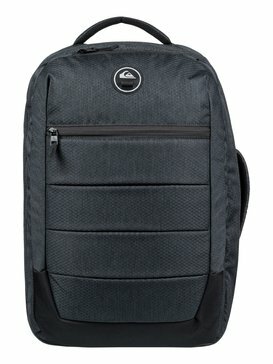 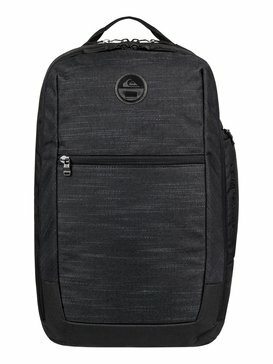 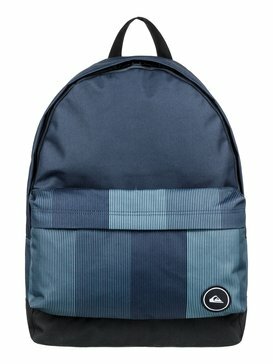 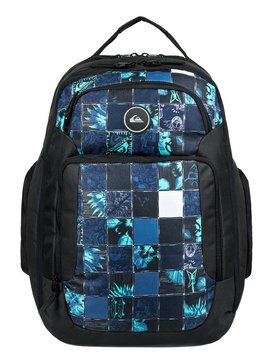 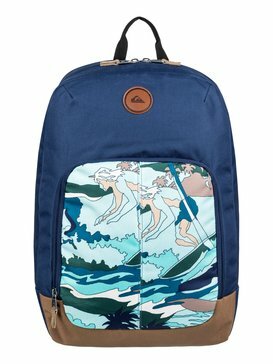 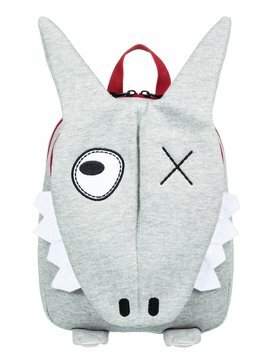 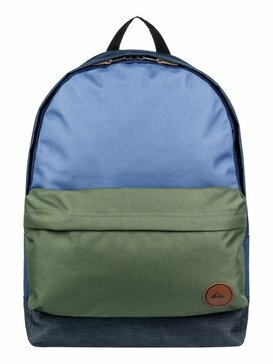 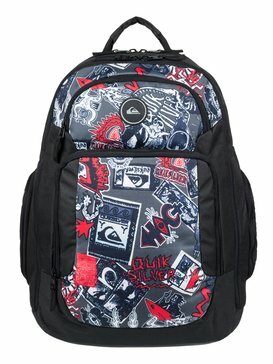 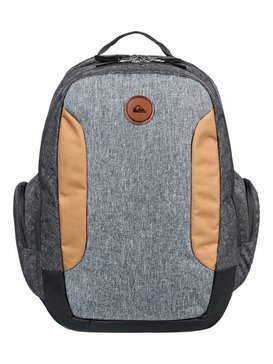 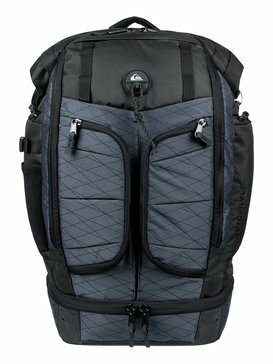 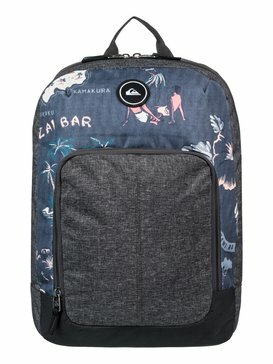 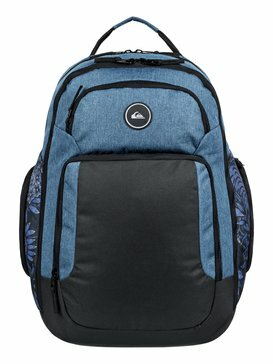 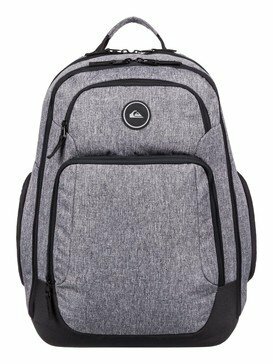 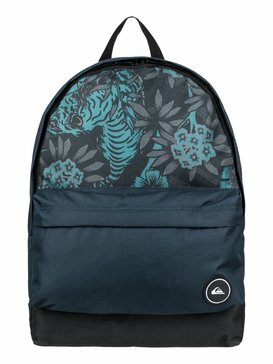 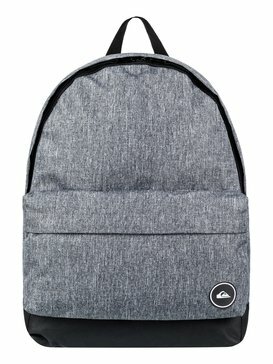 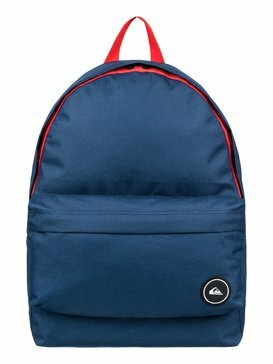 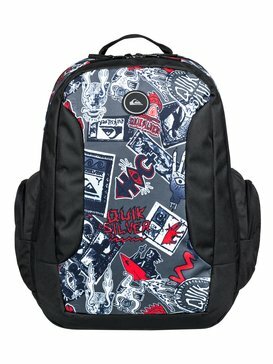 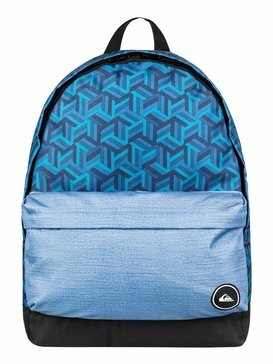 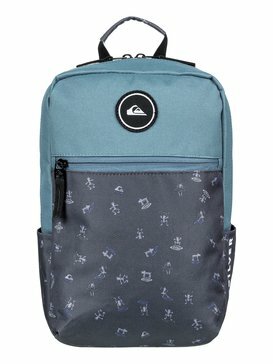 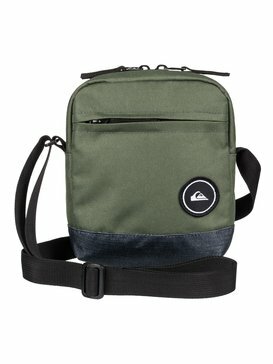 Quiksilver boys bags and backpacks offer a wide selection of school backpacks, messenger bags, sports bag and laptop bags. 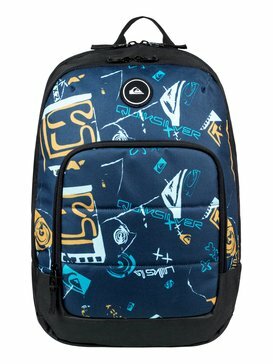 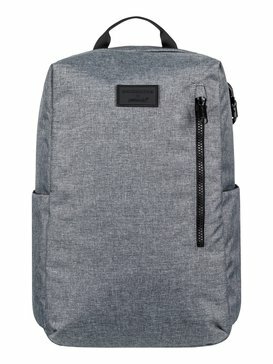 All bags are built to withstand the most active lives of high-energy boys and you'll find innovative designs, authentic surf, skate and boardsports styles along with word-class quality and durability. 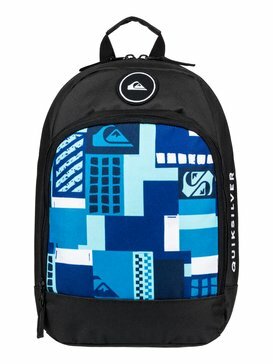 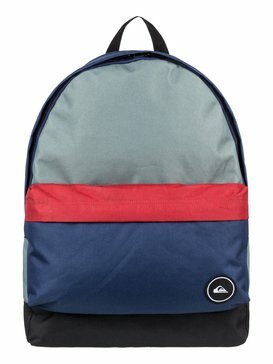 From school time to surf time, our Quiksilver boys bags will help you fit it all in!